White men use anger to maintain power, while women’s anger is dismissed as a shrill irritation. 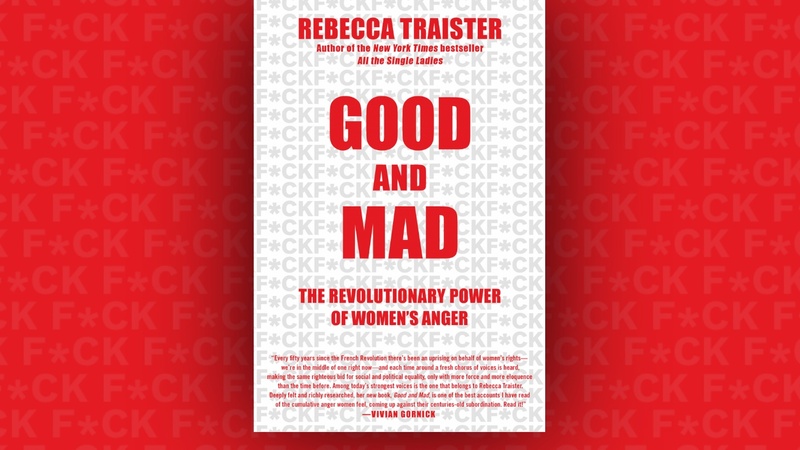 Author Rebecca Traister says it doesn’t have to be that way. From Ancient Greece to the Civil Rights Movement, women have been responsible for major change. The day after Donald Trump’s inauguration, angry women organized the biggest protest in American history. Such strategic expressions of anger may finally transform a series of moments into a real Women’s Movement. That means changing the structure of institutions dominated by white men.